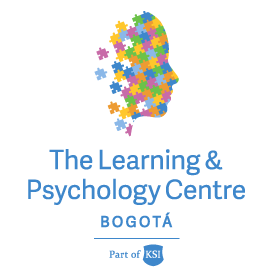 The Learning and Psychology Centre (LPC) is a service for the community, providing learning services to students and schools through a dedicated centre located in Bogota. Lead by respected child and family psychologist Annie de Acevedo, the team is comprised of highly-skilled professionals from a variety of backgrounds including Clinical and Educational Psychologists, Occupational Therapists, Language and Speech Therapists and Special Education Teachers. Annie has 45 years of experience in schools, specialising in learning and behavioural/emotional difficulties. Annie has written 9 books on parenting, bullying and learning issues. She has a monthly column in the national newspaper El Tiempo and also has a weekly advice section on National TV. How to become a member school? Note: To maintain membership you need to have a minimum of five students receiving services from LPC within a one year period.